Two of the best sides in League Two fought out an entertaining draw in front of the Sky cameras at Fratton Park. Jake Jervis opened the scoring for Argyle with a brilliant header against his old club. 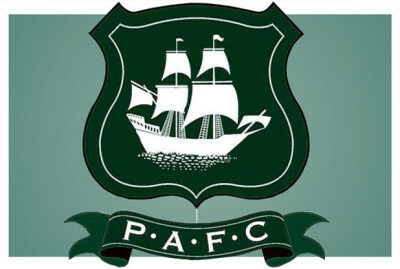 But Pompey equalised in the second half through Gary Roberts – to make Argyle wait for promotion.